I would like to thank everyone who has taken the time to read all about the Mock Awards cycle at ICPL, and everyone who cast a vote in this year’s Mock Youth Media Awards! Please be sure to check back here on Monday January, 28th as we will be announcing the ALA’s actual winners. You can also check out the live webcast . 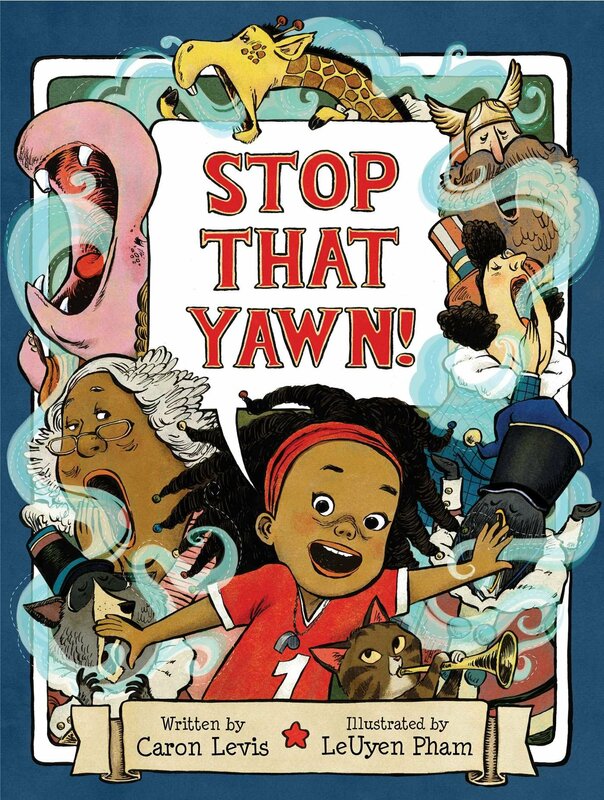 The last of ICPL’s 2019 Mock Caldecott titles is “Stop that Yawn”, written by Caron Levis and illustrated by LeUyen Pham. From the outset of this title it is clear that this is not your ordinary, quiet bedtime tale. Gabby Wild’s story starts on the endsheets with her leaning out a window crashing cymbals into a dark and sleepy urban night. Gabby begs Granny to take her “somewhere a-wake” so they head to Never Sleeping City in a plane made out of Gabby’s bed. Once there, Gabby and Granny set out to stay up all night, but even these best laid plans go awry when Granny lets out a large “YAWN” which sets off a chain reaction through the city. From here we move through panel after panel of Gabby and Granny trying to contain the yawn as it spreads through the city, causing its residents to fall asleep. This week we are taking a look at Raúl Colón’s wordless title, ‘Imagine’. 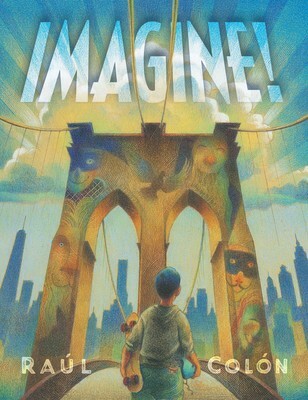 Following a young boy as he travels to and through the Museum of Modern Art, ‘Imagine’ is a visual fantasy tour of New York and of individual creativity. 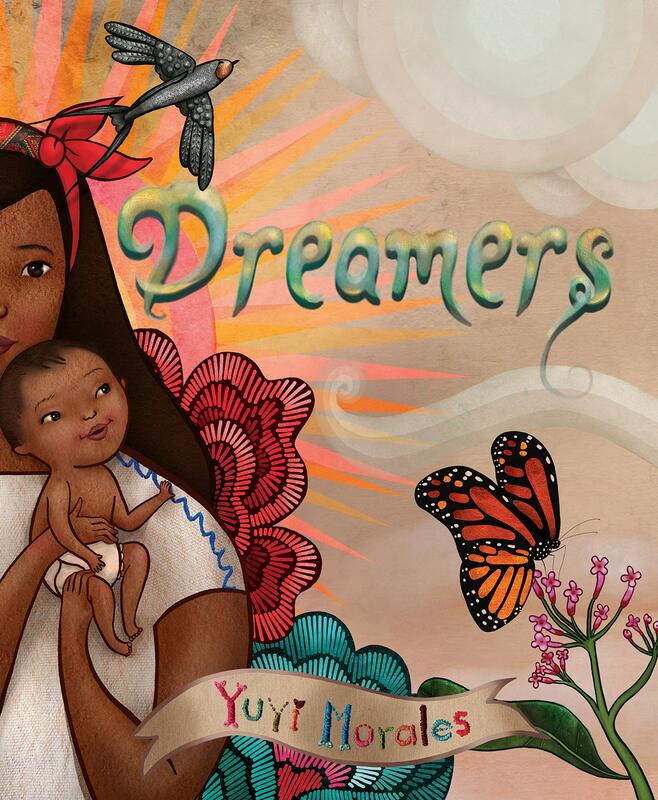 This week’s mock Caldecott title is Yuyi Morales’s “Dreamers”. Part memoir, part ode to reading, books, and libraries–I’ve been casually referring to this one with other staff as ‘medal bait’ with good reason. In telling us her own immigration story, Morales reveals the power that stories, libraries as institutions, and librarians as people have to impact our communities and the world in meaningful ways. And she does so resplendently. 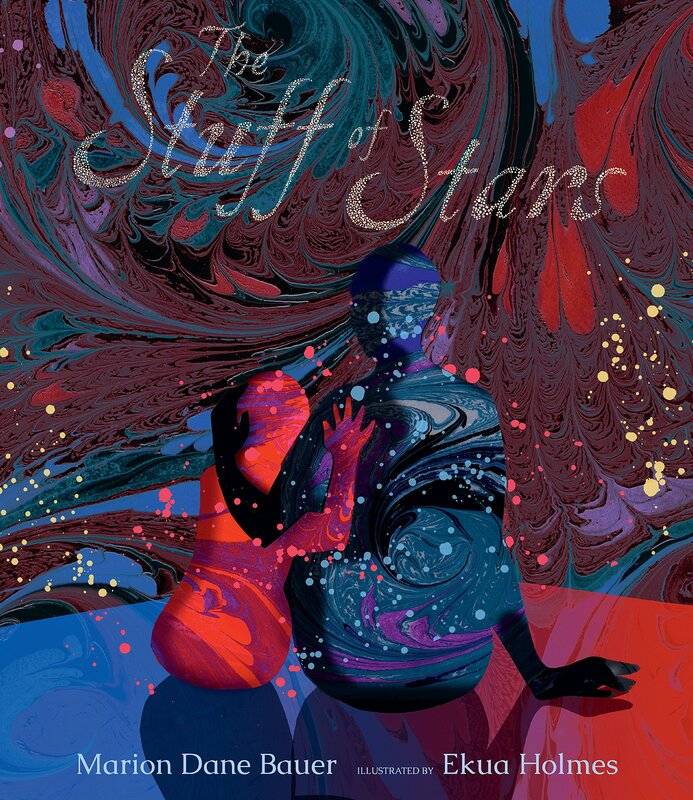 This week’s Mock Caldecott title is “The Stuff of Stars” written by Marion Dane Bauer and illustrated by Caldecott Honor winner and Coretta Scott King Award recipient, Ekua Holmes. In short, this is a book about the birth of the universe, told through verse and hand-marbled paper collages. The simplicity of the text paired with the elegant humility of the marbled collages transform this from a scientific story about the birth of our universe into a timely story about that which intrinsically links humanity. 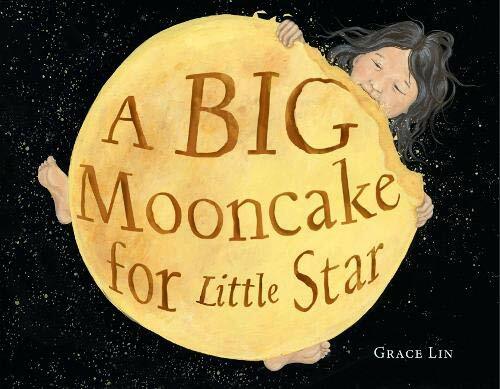 This week’s Mock Caldecott title is Grace Lin’s, “A Big Mooncake for Little Star” . Grace Lin is a well known author and activist in the kidlit world. She runs a site and podcast called Kidlit Women in which she interviews prominent creators, editors and researchers about gender issues in kidlit. Most of her work revolves around Asian-American culture and it is clear through her interviews and Tedx Talk that creation, for her, has been a process of reclamation of her own heritage. Little Star diverges from her previous endeavors artistically, and in doing so offers up a different piece of Lin’s heritage that she is reclaiming. This time, however, it’s not just for herself, but also for her own Little Star to whom she dedicates the book. 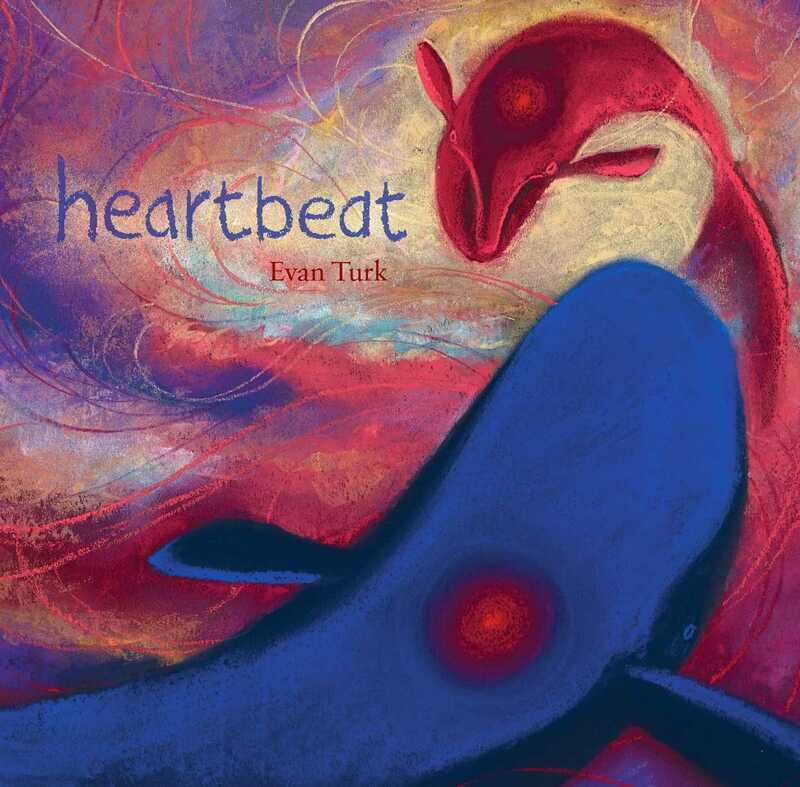 This week’s Mock Caldecott selection is Evan Turk’s “Heartbeat ” . In this lovely tribute to the majesty of whales, we follow an orphaned whale calf through nearly two hundred years of human development. From whale oil candles and machine gun oil to the first images of Earth from space and sound clips on the Voyager, it is no secret that these creatures have had a vast impact on our shared history. 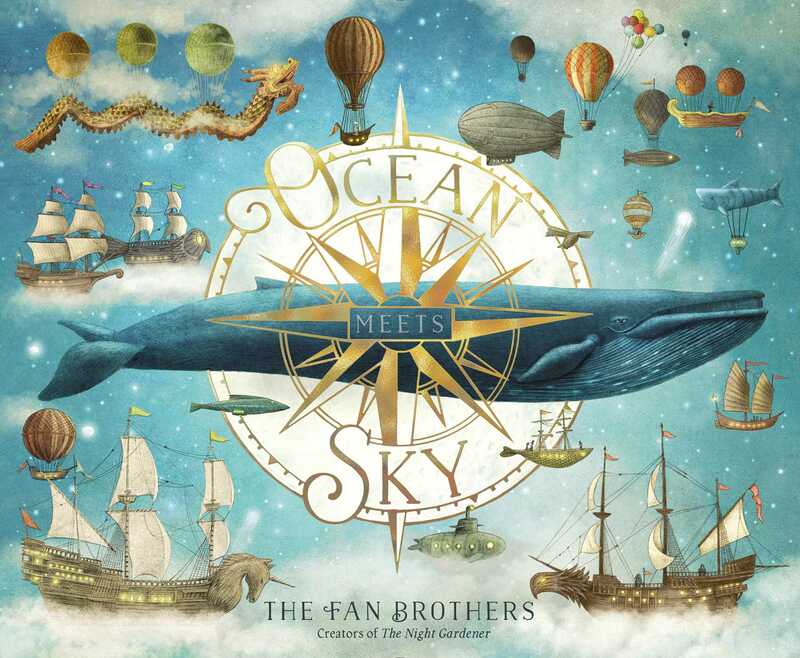 This week for ICPL’s Mock Caldecott, I’m taking a look at the Fan Brothers’ Ocean Meets Sky. This sibling duo has been featured in ICPL’s Mock Caldecott every year that we’ve had one, starting with their debut picture book, The Night Gardener. There’s a reason for this. Consistently, these brothers are producing picture books with whimsical, fantastic, and emotive narratives that also pack an illustrative punch. 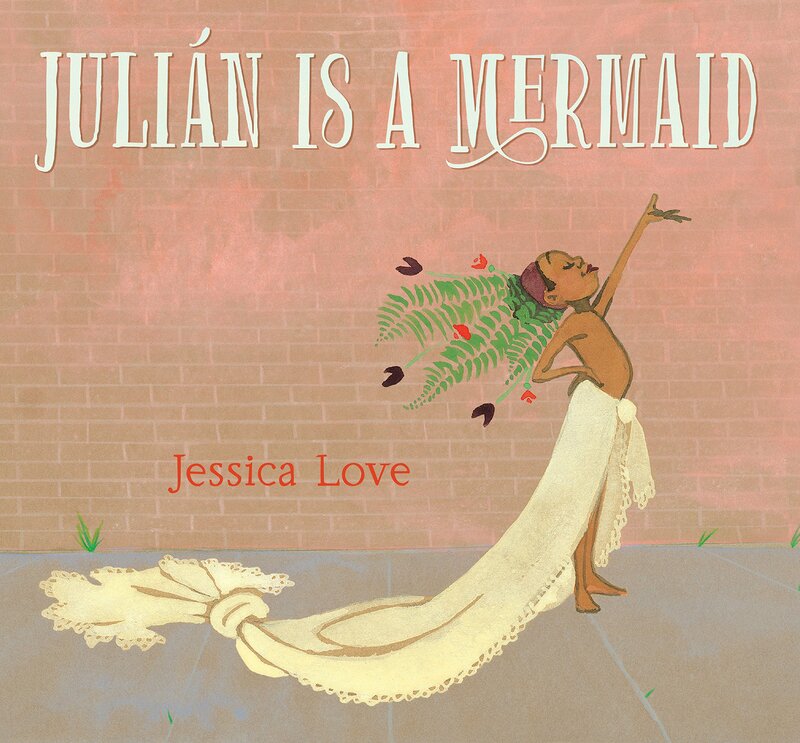 The next title up for review in ICPL’s 2019 Mock Caldecott is Jessica Love’s debut picture book, “Julián is a Mermaid”. Utilizing very sparse text, Love relies heavily on her lustrous illustrations for her narrative. In fact, there are only 92 words in this 32 page picture book and the story can be inferred without the text at all. From endsheet to endsheet, even including the back flap, there is not a single iota of space that has not seen narrative use for Julián’s story. 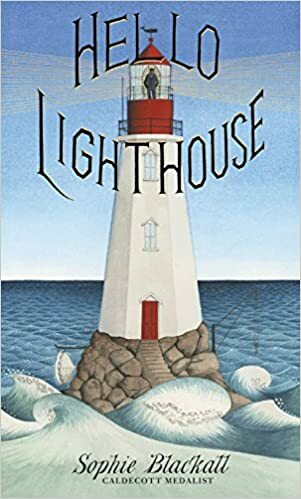 The next book up for your consideration in our mock Caldecott series is Sophie Blackall’s “Hello Lighthouse”. Following a lighthouse and its keeper through their final years together, this story is quietly introspective, bittersweet and informative.